For Robert Mueller and his team carrying out the Russia investigation, controlling the release of information has been a priority. Information leaks could compromise a case and result in the destruction of valuable evidence. 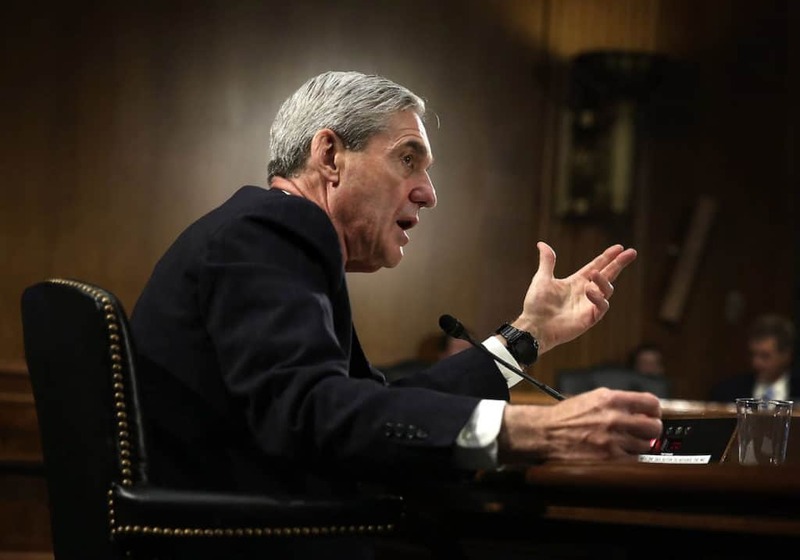 In a city like Washington D.C., where information barriers are often porous and information is currency, keeping a lid on an investigation as politically divisive as the special counsel’s is no easy feat. The special counsel has conducted his investigation from an office in southwest Washington. To keep the investigation under wraps, according to Reuters, the whole suite was designated a Sensitive Compartmented Information Facility (SCIF). Investigators were required to keep electronic devices, including smartphones, in lockers outside the office. Phones and other devices can be turned into remote spy cameras or listening devices, either knowingly or unknowingly. Leaving them outside the office is standard government practice when sensitive information is under discussion. In addition to standard practices, Reuters described how Mueller, a former FBI director, employed unconventional measures to ensure his investigation remained a closely-guarded secret. Michael Caputo, a former Trump campaign adviser turned informant, recounted how an FBI agent picked him up in his personal vehicle, a white Dodge Charger, instead of a government-issue black SUV. The agent then entered the office building through a garage to avoid detection. Investigators also prevented Caputo from speaking to the media outside the office, instead insisting he meet the television crew at a different location to protect the location of the office. Although media crews are aware of the location of Mueller’s office, it has not been widely publicized. That was intentional according to the special counsel’s spokesperson, Peter Carr. Mueller’s team allegedly asked media outlets not to reveal the exact location. This veil of secrecy extended inside the building. A. Joseph Jay, a Washington lawyer described how when he was interviewed by the special counsel’s investigators, there wasn’t even a plaque on the door of the team’s office. Mueller has also avoided the media’s spotlight. He has issued only one public statement during the course of the investigation, to discredit a BuzzFeed News report that claimed the special counsel had evidence that Trump directed Michael Cohen to lie to Congress. For Mueller, the only statements he wants to make are through firm actions. Rather than wield words, Mueller wields indictments and sentencing memos, a far more effective weapon in the battle for truth.